There are various reasons why an employee needs to resign. Factors affecting some parts of his or her life has to be considered to come up with this kind of decision. Leaving an employer for whatever reason shall still be done with proper and formal procedures. Resignation letters are done for that purpose. 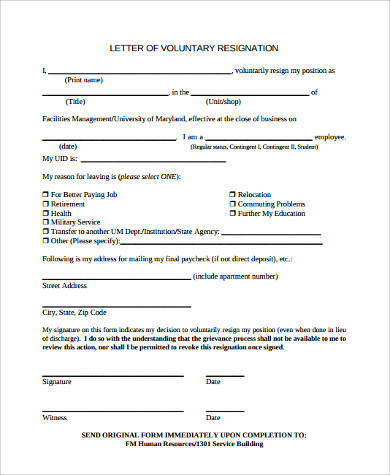 You need to submit this document to reason out why you are leaving and for the company to understand where your decision to leave is coming from. 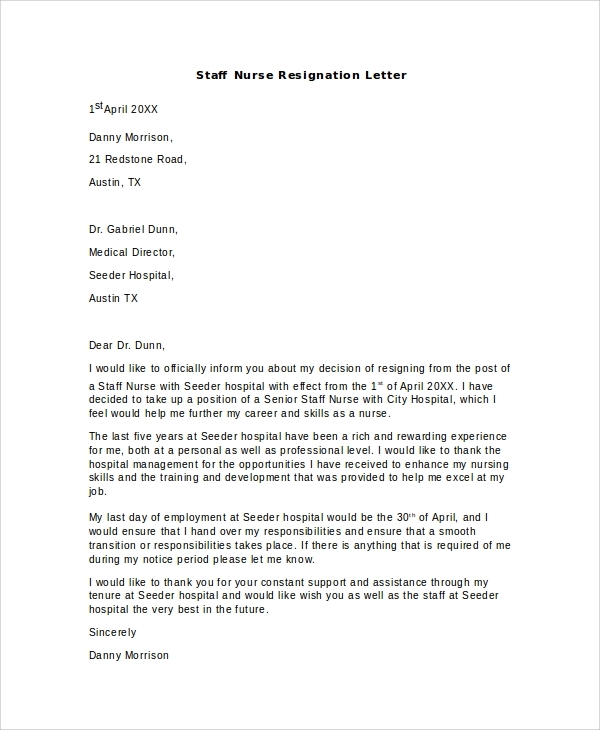 There are different kinds of resignation letter to serve various purposes. If you want to see templates of such and other templates of letters that you want to write, visit Sample Letters. 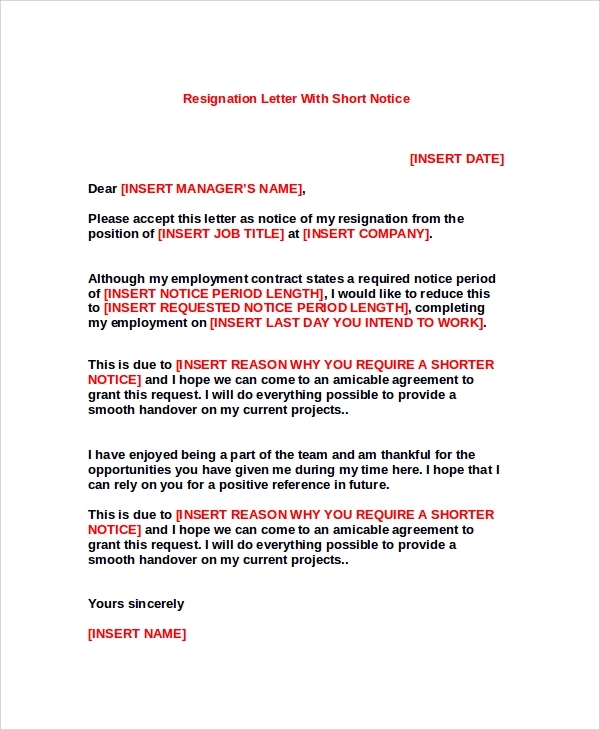 Even if you are leaving a company on a short notice or you are willing to render a few more days while waiting for your resignation date, always make sure that your resignation letter has to have a polite tone. Explain your side in a courteous manner so that you can still leave a positive impact and good image to the people that you have worked with even if you are to resign already. Remember that in most situations, you need to render a certain number of work days before your resignation takes effectivity. Thus, your resignation will set the ambiance of the company toward you depending on what you have written on your resignation letter. 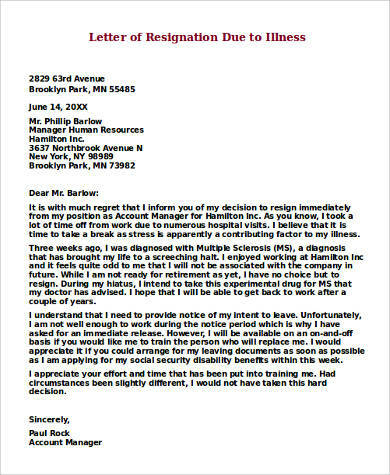 Make sure that your resignation is written in a formal manner. It is a written document that you are last to submit to your company. 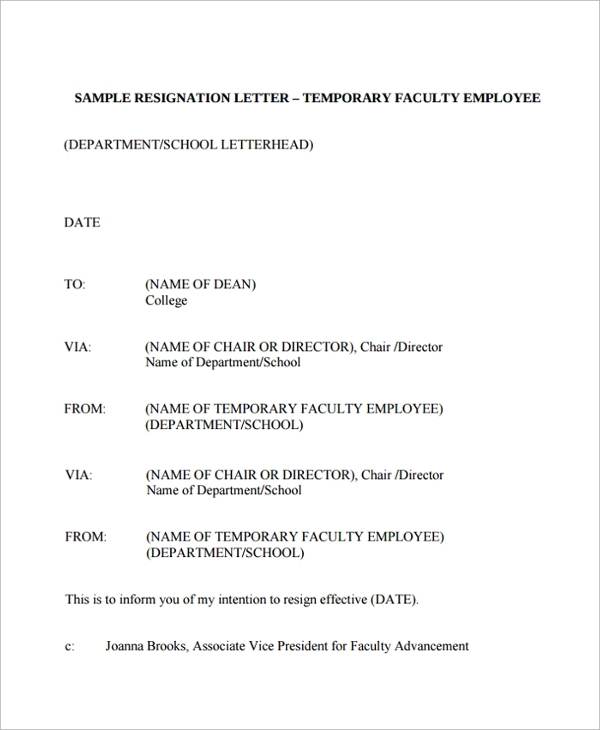 For templates, you may go to Formal Resignation Letter Samples. 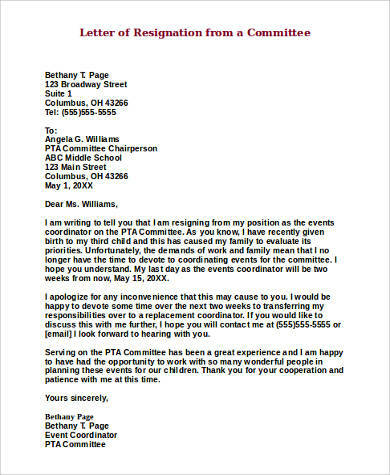 Other templates of resignation letters are readily available including Sample Teacher Resignation Letters that you may download on the link provided. Retirees. If a person’s age is already not recommended to work depending on the country where he/she leaves at, he/she can already pass a retirement incentive resignation depending on how long he/she has stayed in the company and the terms provided for this kind of resignation. Committee Officers. Organization like NGOs and Parents Association have their set of officers. If an officer cannot do his/her duties anymore for personal reasons and is aware of it, filing a resignation letter can be an option. Business Trustees. 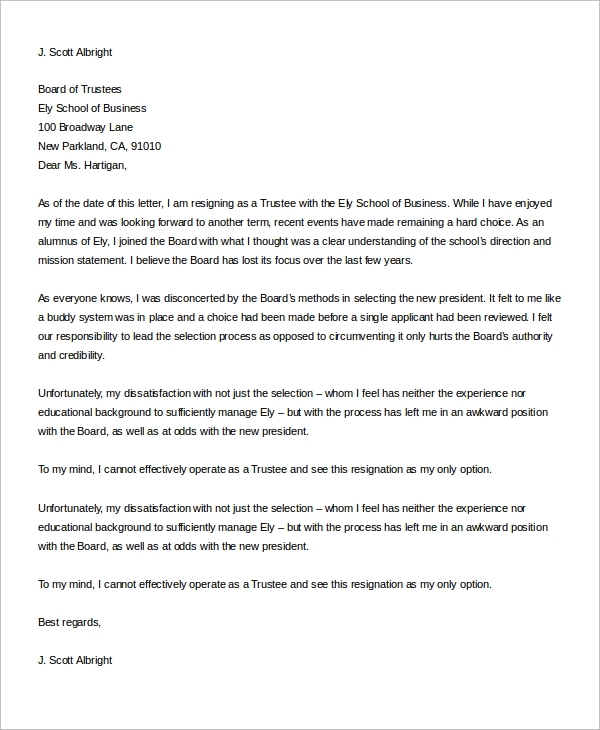 If one of the trustees of the business cannot fulfill his obligations, sometimes, there’s nothing to do but to resign rather than face negative effects of staying. 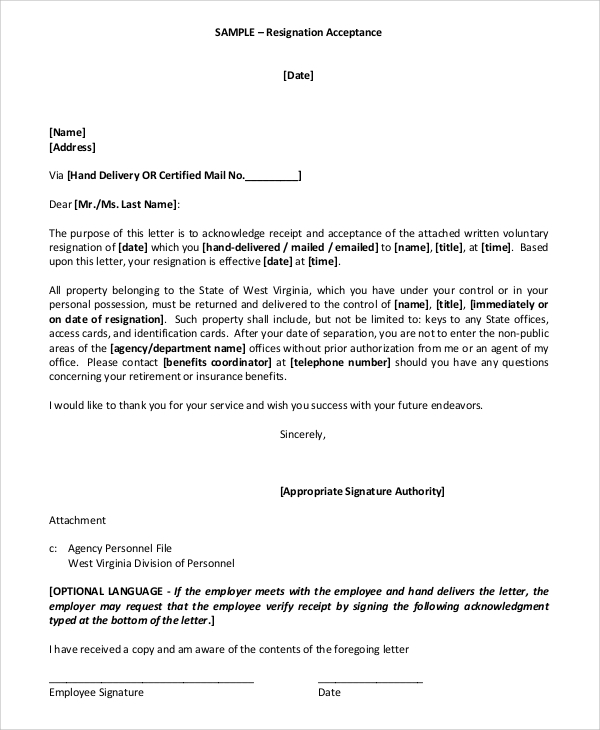 An acceptance of letter of resignation will be given to you to formally tell you that the company has already received your resignation letter. Should it be for any circumstance that you felt that you still want to stay while rendering your remaining work days, worry not as you can still send a letter of resignation cancellation. 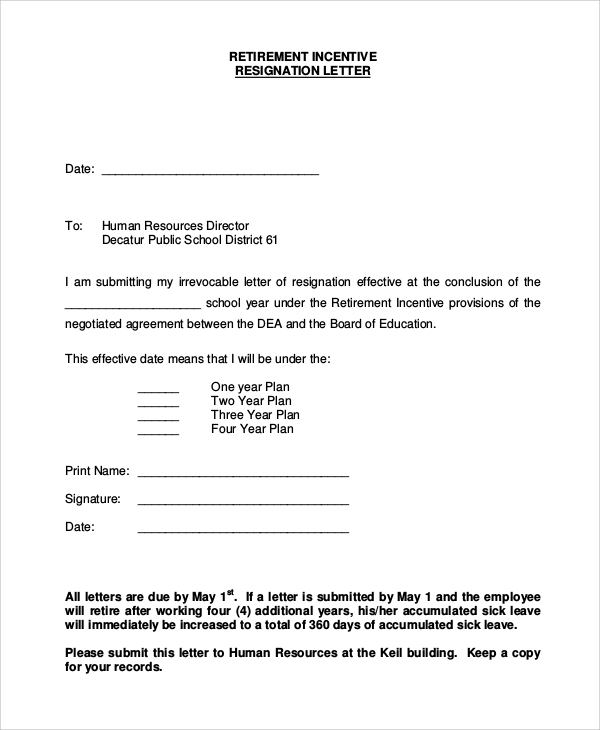 If you are leaving your company and needs help in the creation of your resignation letter, we can provide you with downloadable templates at Resignation Letter Format .